I had such a FUN time exploring the West Point at Eno River with my dear colleague and friend, Morgan Henderson! She is another AWESOME local photographer in the Raleigh-Durham area, owner of Morgan Henderson Photography. Her daughter, Evelyn, was our little model for the day! It was a blast taking photos of her because of her adventurous personality! She LOVES nature and was born to be an explorer :) Capturing a child's curiosity for the world is one of my favorite things to document! Childhood is so fleeting, and holds so many precious moments. From collecting shells, rocks, and leaves, we definitely had a great time exploring the park! It was also an honor to capture some sweet, in-between-moments with Morgan and her daughter :) Documenting genuine and candid moments is truly what I LOVE to do. I loved the way the light was shining through the trees and bridge that day because it created some interesting shadows and framing. Below are a few of my favorite photos from the day. 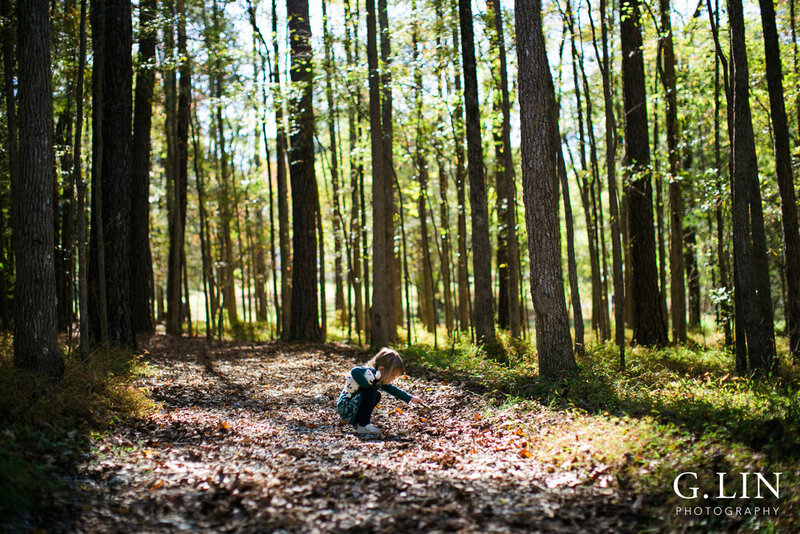 I can't WAIT to photograph more fall family sessions around the Raleigh and Durham area! Get in touch with me HERE if you are looking to capture your family in a genuine and natural way. I'd be honored to tell your story!